George is a holds an MSc in Mechanical Engineer and an MBA. 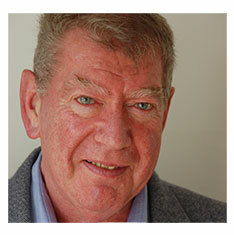 He has over 40 years of consulting experience to international companies. George has worked in numerous on projects in African countries. George designs as well as project-manages, and overseeing ISO implementations. He an expert in Solid Works modelling and simulation. George speaks, read and writes English, French, German, Hebrew, Hungarian, and Romanian. He is at his best when working in dynamic environments with forward-thinking teams and individuals. 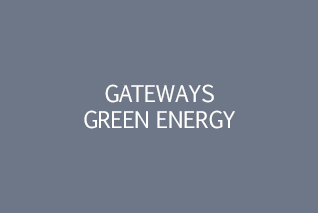 At Gateways George head the Gateways Green Energy and is currently focusing on energy and housing.